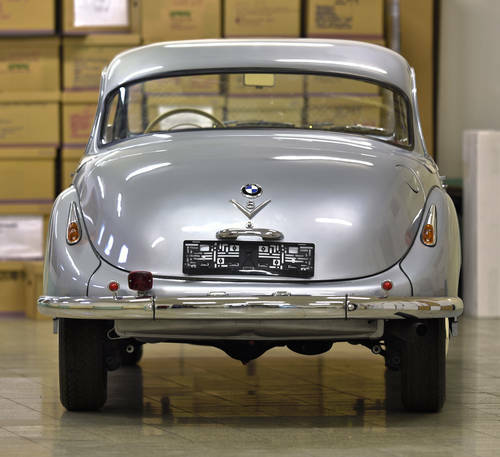 Exceptionally rare : This BMW 502 2 door coupe has been fully restored & resided in a small Czech collection of rare BMW cars where it may be viewed by prior appointment. 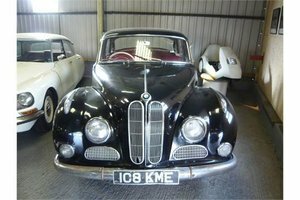 Also in the collection are a BMW 328 Roadster, a BMW 501 Cabriolet V8 & a BMW 327 Cabriolet. 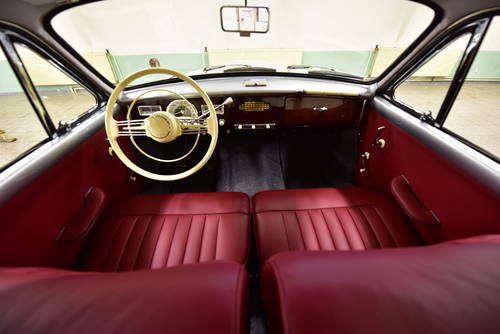 It was the sensation of the 1955 Geneva Salon. 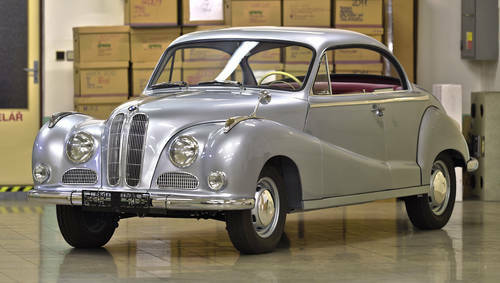 The Automobil Revue wrote:" This beautiful creation is the real surprise at the salon. Its construction and detail is overwhelming and technically it belongs to the most innovative exhibits at the salon." 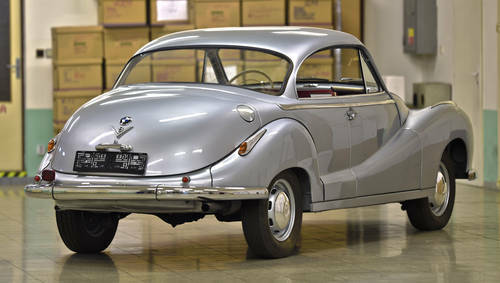 The 502 Coupe was hugely expensive in its day costing over 30.000 Franken, whereas the limousine was 22.500 Franken in Switzerland, its main target market in Europe. We believe only 26 examples were produced. The car is resplendent in unmarked, metallic silver paintwork. 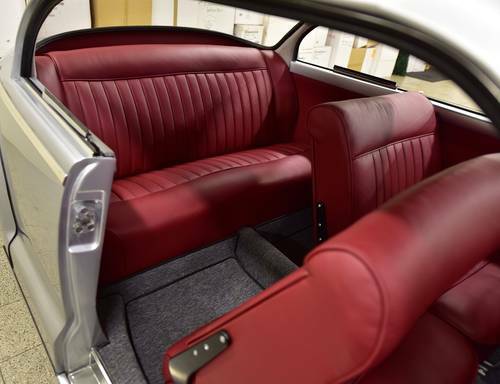 To the interior is maroon hide throughout & grey carpets. Like the other cars in the collection the is in superb order & needing nothing doing to it other then to be used. 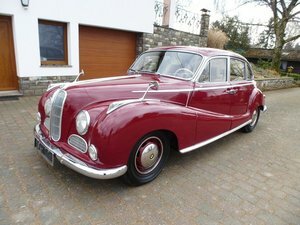 1958 BMW 502 3.2l V8, perfectly restored! 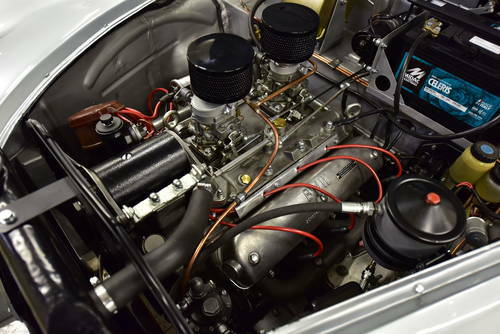 last owner has had the car for 30 years, never restored, is sprayed once in the past, but a super driver, and great experience this v8 engine.